Air pollutant sources can be categorized according to the type of source, their number and spatial distribution, and the type of emissions. Categorization by type includes natural and manmade sources. Natural air pollutant sources include plant pollens, wind-blown dust, volcanic eruptions, and lightning-generated forest fires. Manmade sources include transportation vehicles, industrial processes, power plants, municipal incinerators, and others. Source categorization according to number and spatial distribution includes single or point sources (stationary), area or multiple sources (stationary or mobile), and line sources. Point sources characterize pollutant emissions from industrial process stacks and fuel combustion facility stacks. Area sources include vehicular traffic in a geographical area as well as fugitive dust emissions from open-air stock piles of resource materials at industrial plants. Figure 5.1.1 shows point and area sources of air pollution. Included in these categories are transportation sources, fuel combustion in stationary sources, industrial process losses, solid waste disposal, and miscellaneous items. 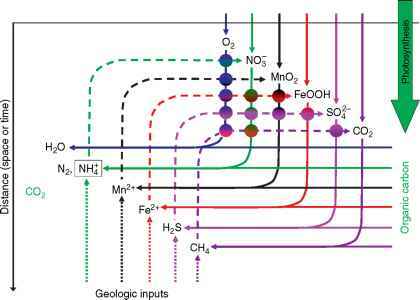 This organization of source categories is basic to the development of emission inventories. Line sources include heavily travelled highway facilities and the leading edges of uncontrolled forest fires.